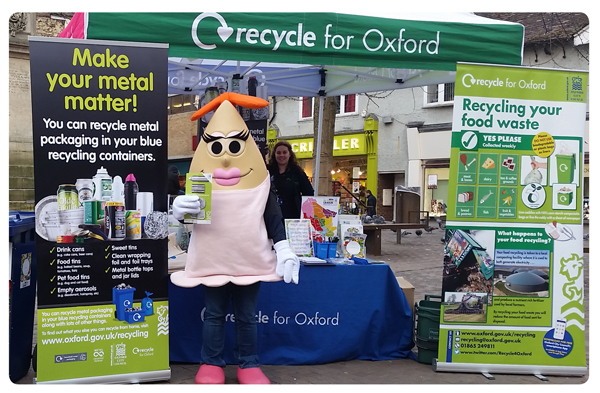 The MetalMatters campaign in partnership with Oxford City Council was launched in February 2016, and targeted 67,000 households. 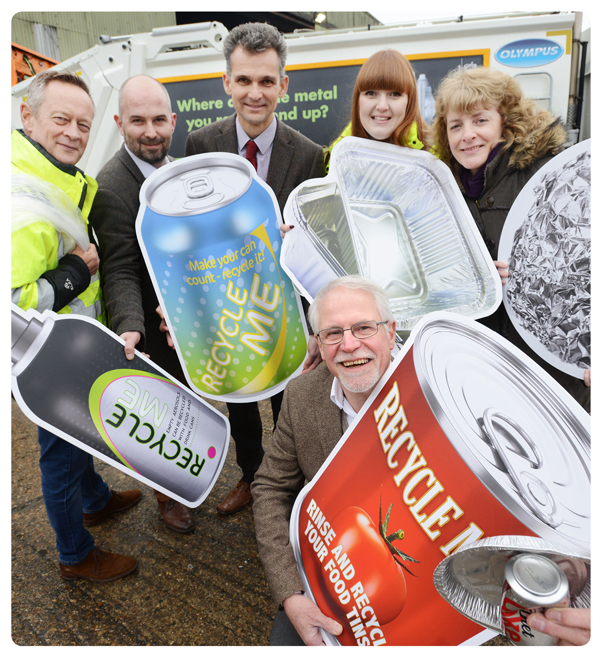 The campaign resulted in an increased annual capture of 400 tonnes of aluminium and steel packaging from the kerbside, an increase of more than 30 per cent. The extra revenue generated resulted in campaign costs being paid back in just 1.7 months.